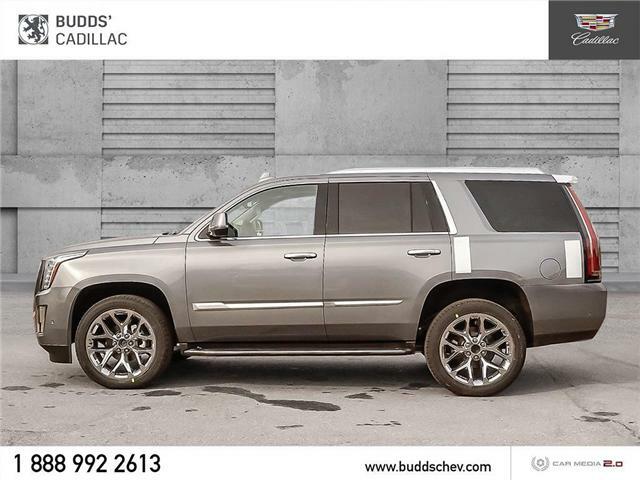 $100,315 x 72 Months @ 1.99% APR (estimated financing rate, cost of borrowing $6,191). 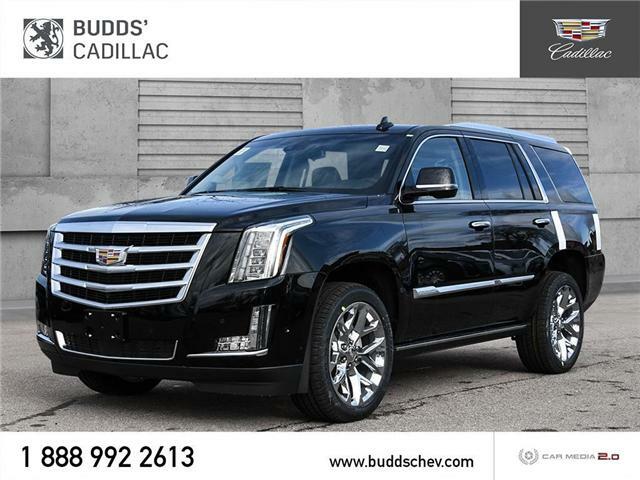 $100,315 x 48 Months @ 1.9% APR (estimated lease rate, cost of borrowing $5,453, estimated buyout $41,129). 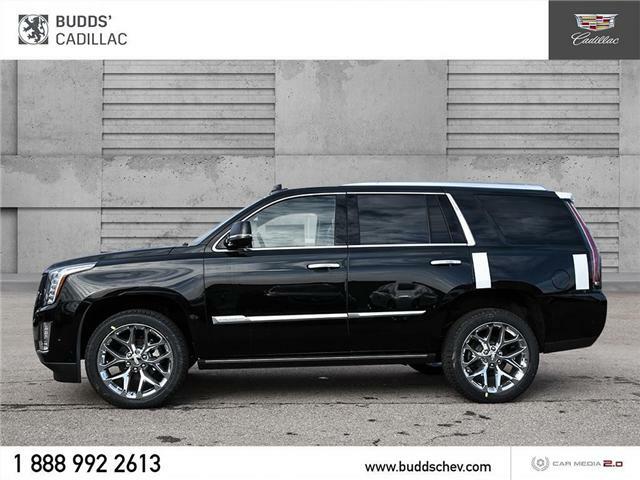 $108,605 x 72 Months @ 1.99% APR (estimated financing rate, cost of borrowing $6,703). 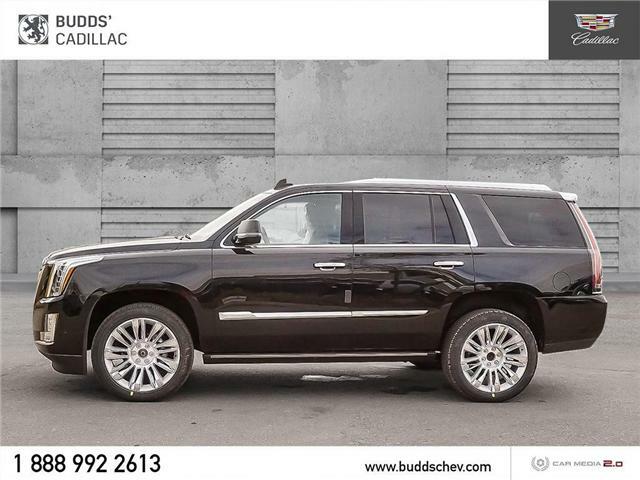 $108,605 x 48 Months @ 1.9% APR (estimated lease rate, cost of borrowing $5,824, estimated buyout $42,356). 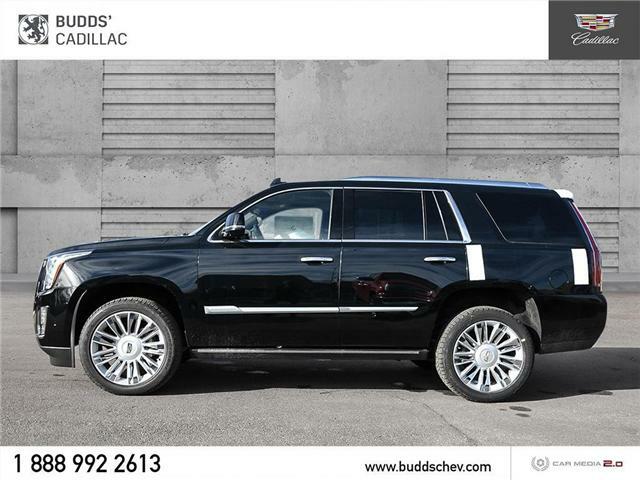 $99,415 x 72 Months @ 1.99% APR (estimated financing rate, cost of borrowing $6,135). 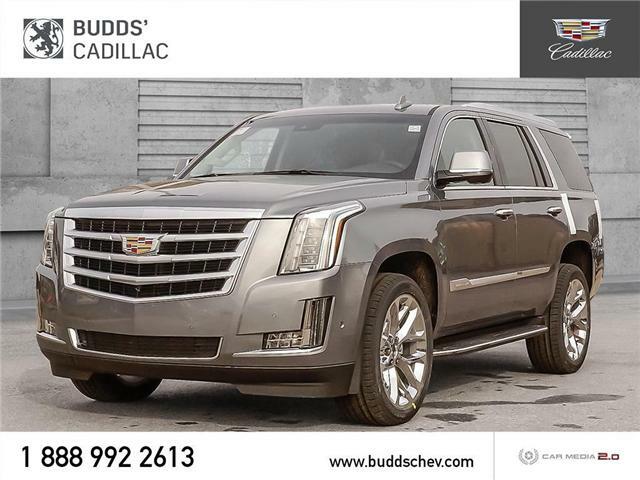 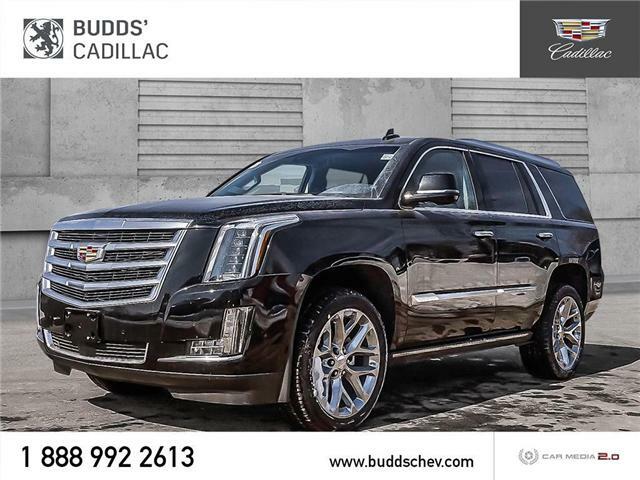 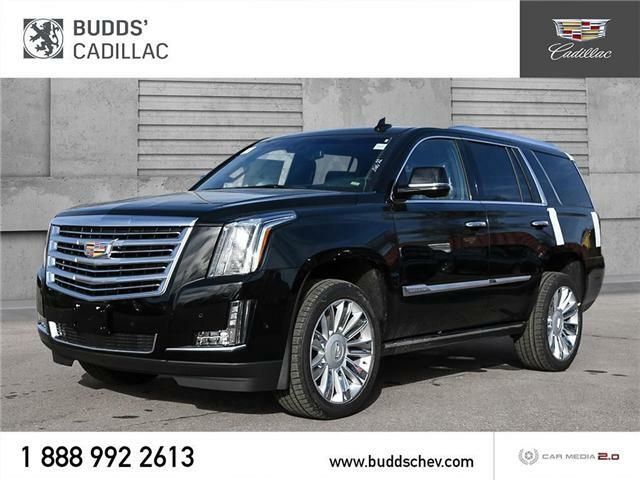 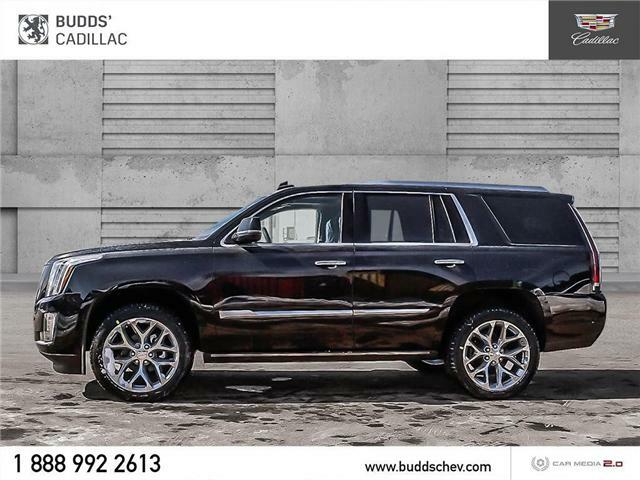 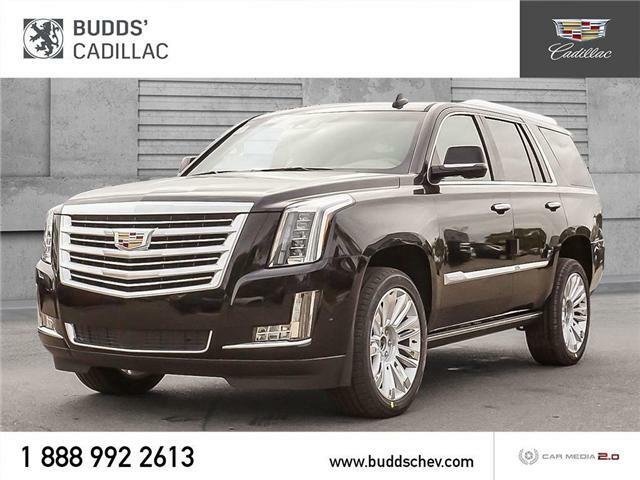 $99,415 x 48 Months @ 1.9% APR (estimated lease rate, cost of borrowing $5,404, estimated buyout $40,760).